Like every good thing in life, carpet doesn’t last forever. The longevity of your carpet depends on the quality of the product and how well you take care of it. Before you buy new carpet for your home, there are a few things you need to consider. The answer to this is all determined by your lifestyle. 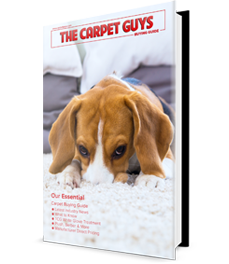 If you’ve got a super active household, you’ll need a durable carpet that will stand up to the heavy foot-traffic. If your home is peaceful with little foot-traffic, you don’t need the most high-end long lasting carpeting on the market. Your main concern is keeping your carpet looking nice and clean, so consider the different options of carpet available. Maybe a tightly wound Berber carpet will be best for your high-traffic living room instead of the puffy plush carpeting you want. Maybe the plush will last longer in your bedroom instead. If you need carpet that will last longer and not wear out in a few years, look for a higher-end product. If you need carpet that’ll last for 15 years, the last thing you want is a cheap quality product. You know the saying “you get what you pay for”? That applies to everything including carpet and flooring. A cheap carpet may look good at first, but it could wear out in three years. You need to invest in your new carpet. It may not be the cheapest project you’ll complete, but a high-quality carpet will benefit you in the long run. 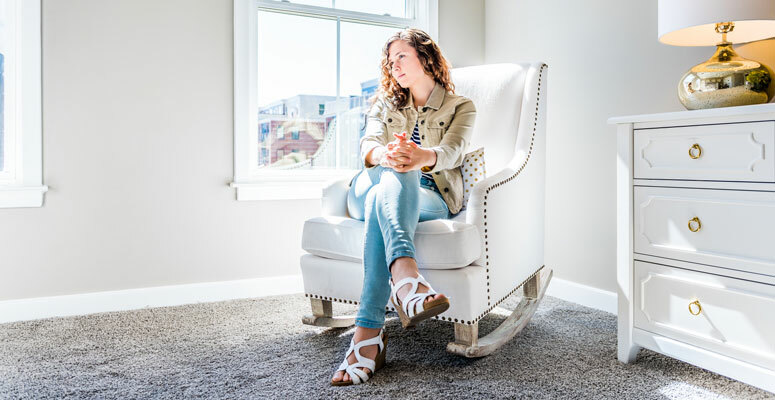 We have a ton of high-quality carpet products at affordable prices, so schedule a free carpet estimate with us to see samples right in your own home. Sometimes it’s not the product that’s an issue, but the craftsmanship from the installer is. 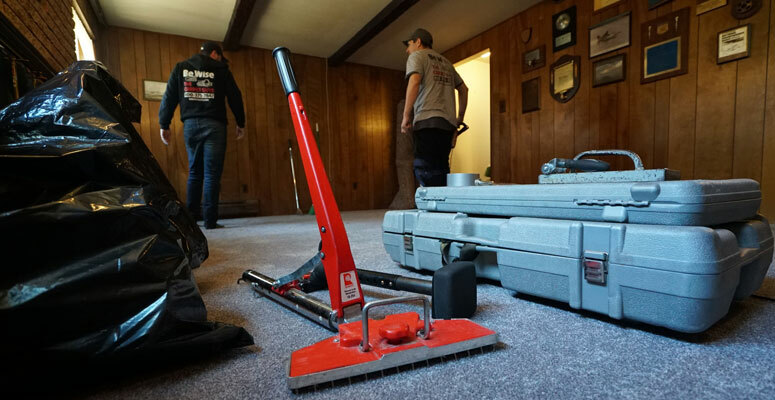 Before you buy any carpeting, make sure the installer you work with knows what he’s doing. There’s nothing worse than getting carpet installed and experiencing problems right off the bat. You have to do a little homework before you select and carpet installation company. Unless you work with The Carpet Guys, that is. Why bother spending all your time looking for a company to put your carpet in place when you’ve already found the best? If you’re reading this, then you most likely already know what you want and what you need, right? If that’s true, then pick up the phone and give us a call. Let’s get your new carpet installed today.